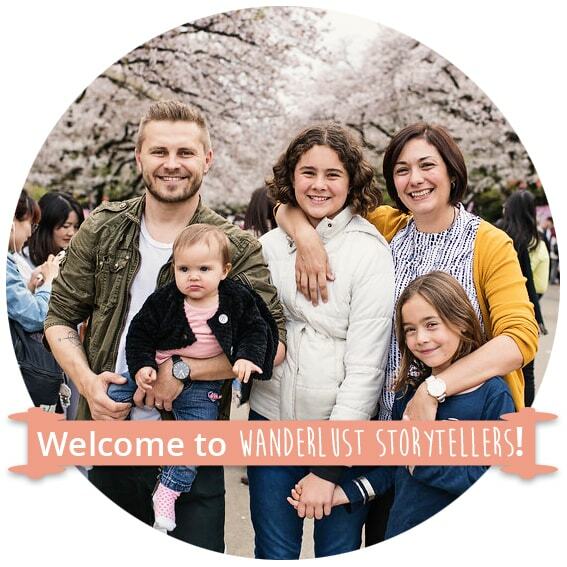 Travelling as a family is a fabulous way to create lasting memories. Be sure to plan your days with lots of activities but be flexible if someone in the group wants to schedule in some days relaxing. We find that a balance between activities that the whole family will enjoy together with those specifically catering to our kids are the best. 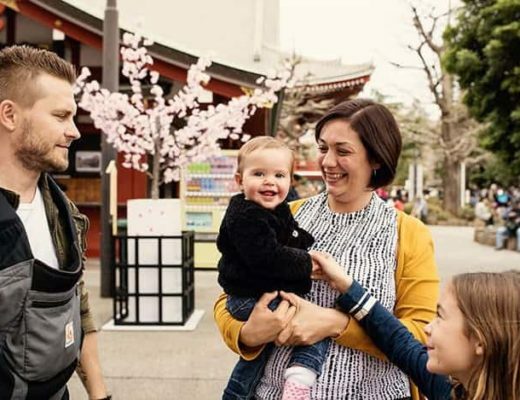 Some destinations are more kid-friendly than others, so make sure you do some research to find countries where the kids will be welcomed with open arms. Here are 5 unforgettable family holiday destinations. 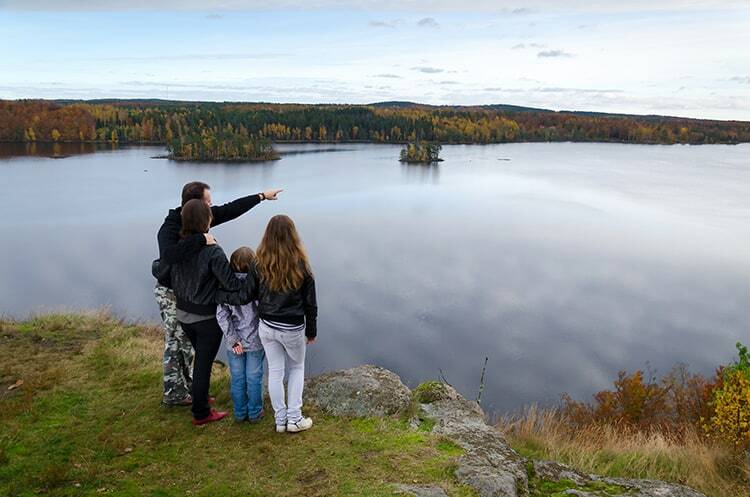 Sweden is a country in Europe with more than 3200km of coastline to explore. 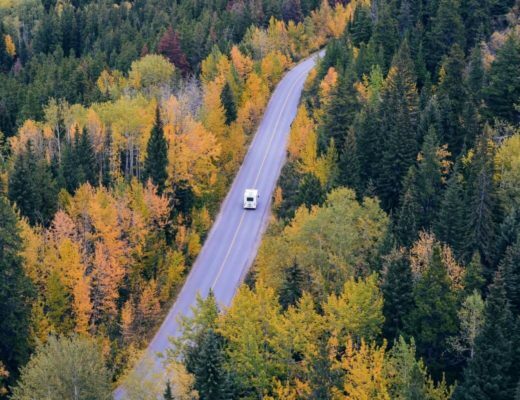 There are also thousands of lakes, glaciated mountains, and cast boreal forests to discover. Sweden offers plenty of family-friendly activities and a few places to visit are the Liseberg Amusement Park in Gothenburg which has the fastest rollercoaster in Scandinavia, a fun house, and hosts many different events. You can visit Vasa Museum where you can see Vasa, a warship that sank in 1300 meters in 1628 and was salvaged almost entirely intact in 1961. Head over to Kamelranch in Öland where you can enjoy camel rides and visit llamas and other farm animals. A few other places to visit are Sälsafari in Lysekil, Sommarland in Skara, and Folkets Park in Malmö. Dubai is a popular holiday destination, and it is known for its ultra-modern architecture, luxury shopping, and a great nightlife scene. But it also has some of the best theme parks, aquariums and indoor ski rinks. Be sure to visit the Dubai Mall that has an ice rink and an aquarium. The Dubai Fountain has 30 minute shows that showcase waterfalls rising up to a height of 140 meters synchronized to music. Make sure that you spend a day in the Wild Wadi Water Park with some of the best rides and slides in the world. You can also visit the Dubai Dolphinarium which offers interactions with dolphins and seals with live shows and other events. Further Reading: You can find out more about the best time to visit here. 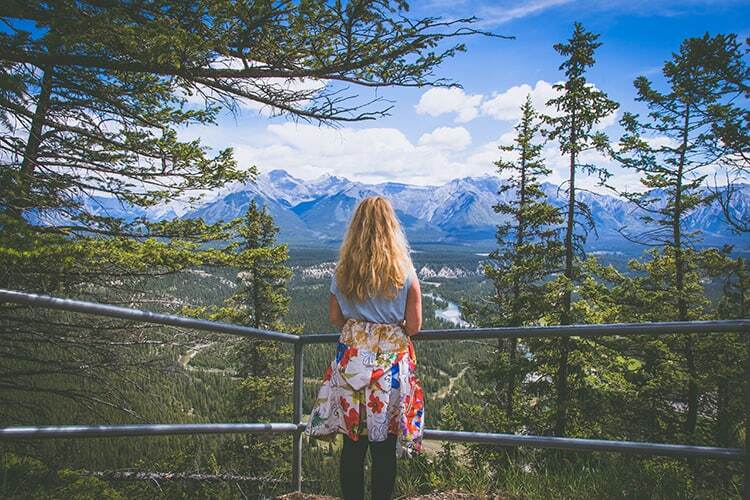 Canada is a large country and has plenty to offer for people of all ages. You can take a vacation to this beautiful country and indulge in various outdoor or indoor activities that suit your needs. Head to the province of Alberta where you can visit the Banff National Park to go skiing and watch the spectacular views of the Lake Louise and its surrounding mountains. You can also take a boat cruise on the Maligne Lake and be able to see the Canadian moose on your trip. Then head west to BC where you can take a stroll along the stunning Sea Wall at Stanley Park. Head over to Capilano Suspension Bridge where you can see stunning views from the 70 meters above the ground. If you want to spend your day watching a variety of marine life then Vancouver Aquarium is a great place to visit. India has a diverse terrain and there are lots of different activities that families will enjoy. Spend some time in the capital city of Delhi where you can see the spectacular architecture of the Lotus Temple, The Red Fort and Qutb Minar. 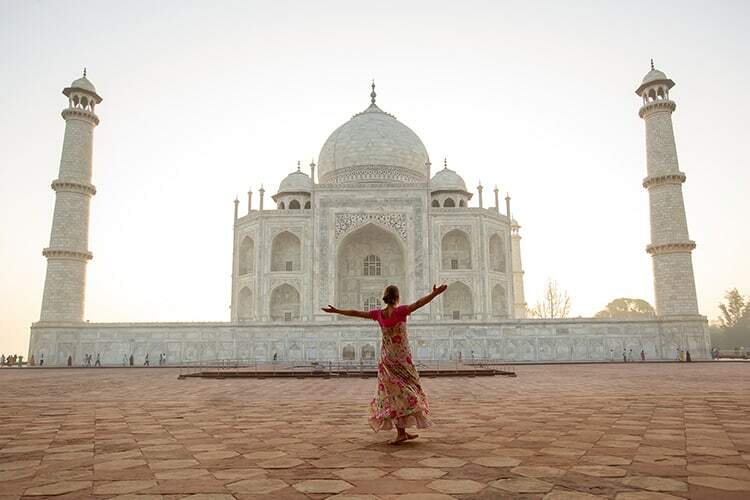 Take a tour to Agra and visit the stunning world wonder: Taj Mahal. Explore the state of Rajasthan and visit the City Palace of Jaipur. Take a trip to Ranthambore National Park reserve to see tigers. 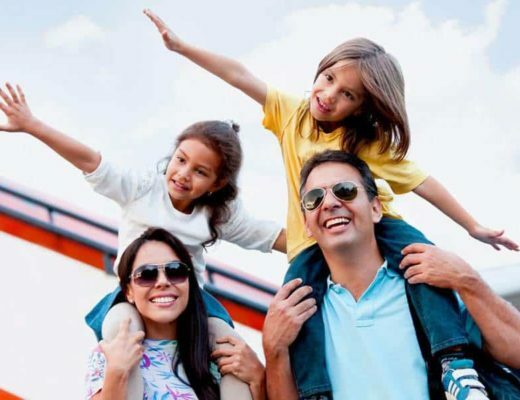 Taking your kids to India will certainly be different from usual beach holidays, but it would be a good idea to get a tailor-made itinerary made by India experts, just to make sure that everything you have planned will be safe and suitable for your children. 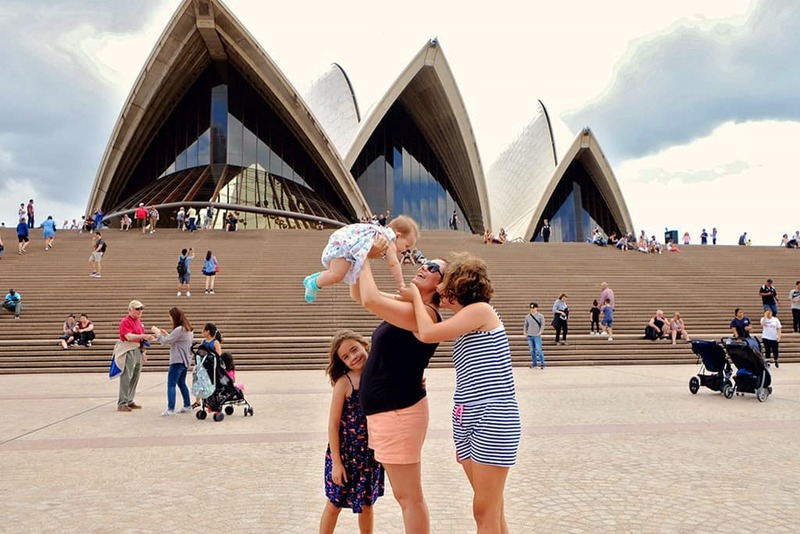 Australia is a popular destination for a family vacation. Head to Cairns where you can visit the Great Barrier Reef and explore Whitehaven Beach on the Whitsunday Islands. 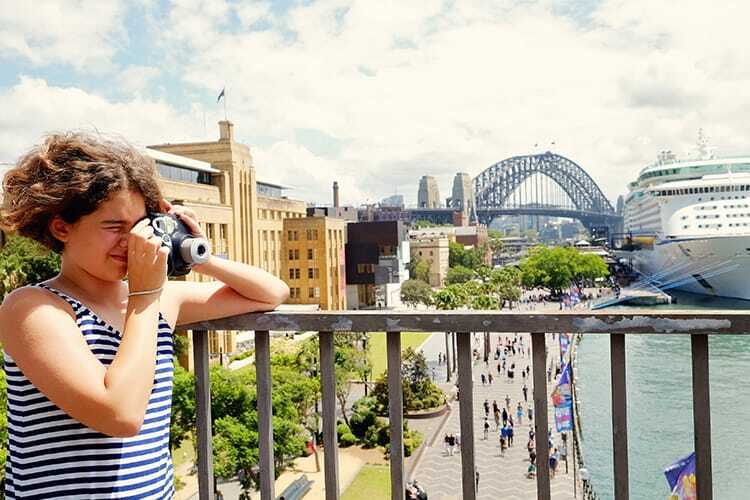 Take your kids to Sydney and tour the harbour before heading to The Taronga Zoo where you can see 340 different species of animals. Explore Melbourne and visit Yarra River where you can go kayaking and dine at some fabulous restaurants. If you live in the vicinity you might like to take along your own kayaks. Here is a great guide on the best kayaks. Your kids will love meeting some of the native animals of Australia! 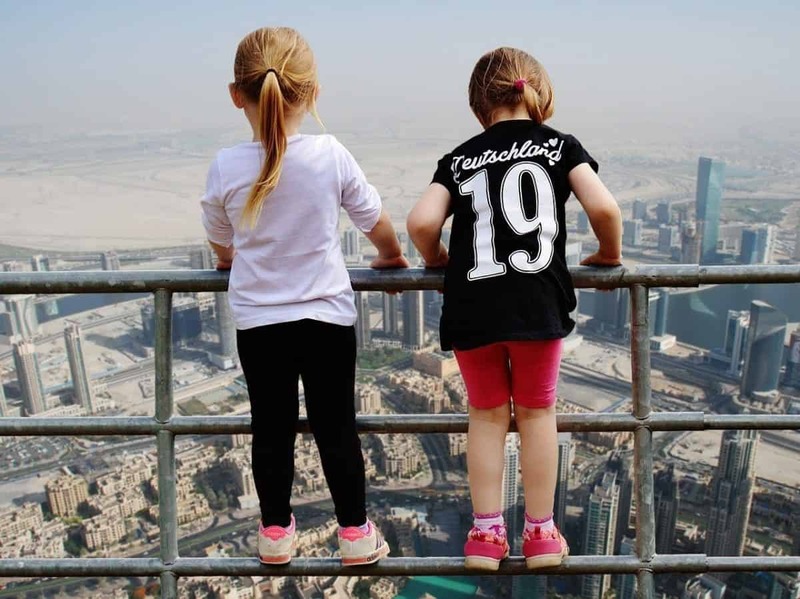 Do you have any of these destinations on your family bucket list? Which destinations would you love to add to our list?